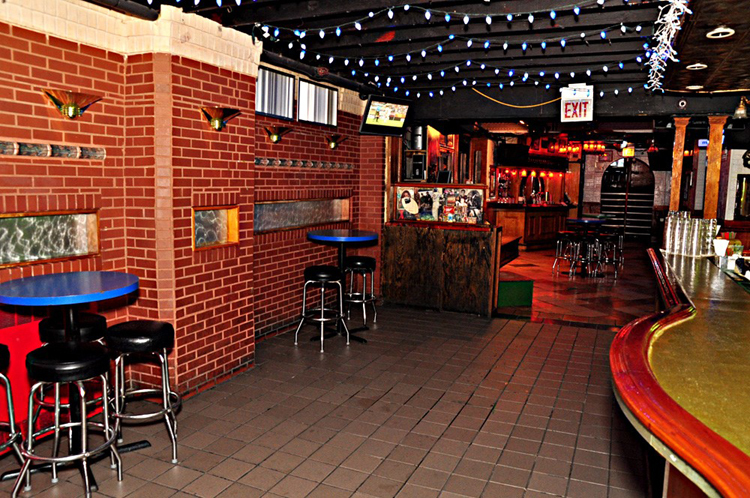 Located in the heart of the Rush & Division nightlife scene, The Hangge-Uppe has been a staple of entertainment in Chicago for over 40 years. 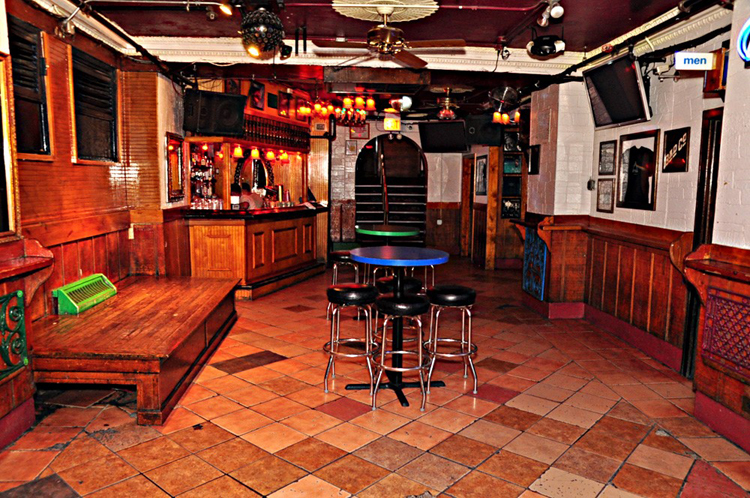 Consisting of two floors, The Hangge-Uppe has two, all-request DJs and five, fully-staffed bars. 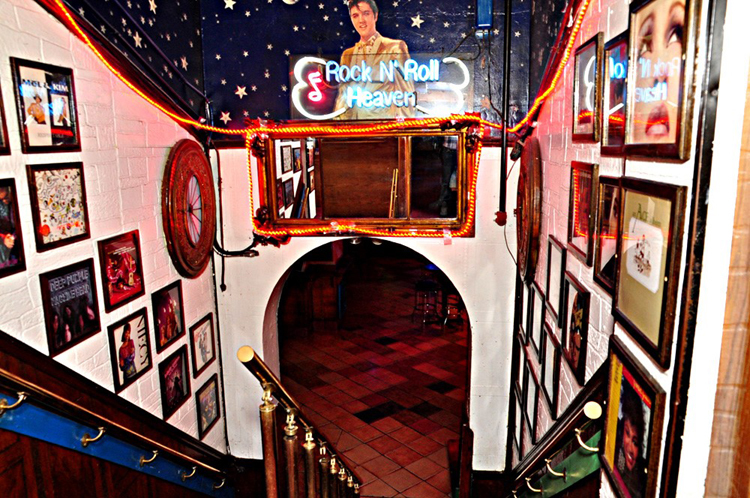 The upstairs level brings Top 40 beats, and the basement rocks the oldies. 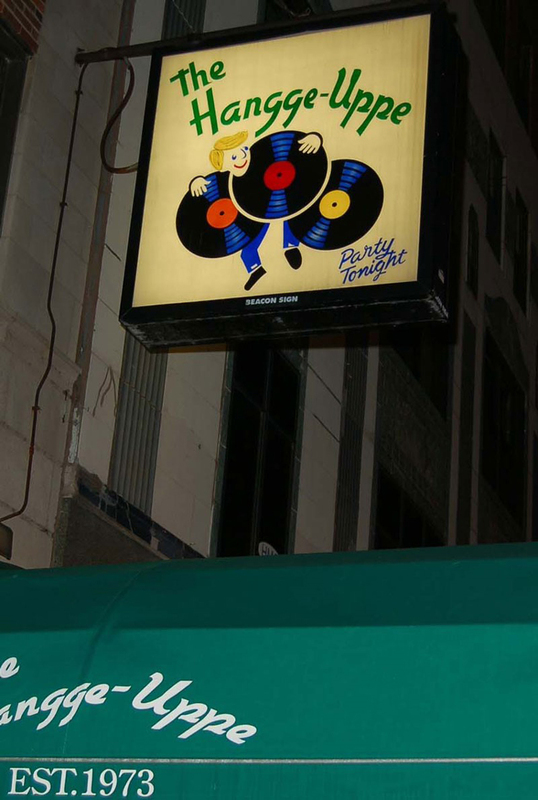 Truly, the perfect spot to dance the night away.